Indian Air Force’s Jaguar fighter jet has been crashed in Mudra area of Gujarat’s Kutch on Tuesday. 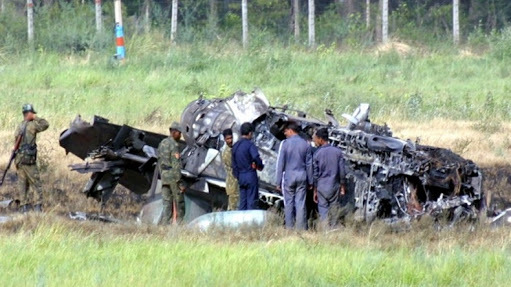 Reportedly, the Pilot Air Cmde Sanjay Chauhan had lost his life in the crash. However, the reason behind the accident is yet to be identified. The Court of Inquiry has ordered to investigate the cause of the accident. More details are awaited. Shiv Sena Sets BJP a Deadline – Deal or No Deal?